While kava powder drinkers in the United States have the privilege of enjoying the benefits of kava without having to worry about any potential legal ramifications, not everyone is so fortunate. South Africa, Poland, Italy, Norway, Japan, and Ireland are just some of the countries that either have banned the sale of kava or have placed severe limitations on the sale and consumption of kava powder based supplements or drinks. Whenever a country that had previously outlawed or limited the sale of kava changes its laws to embrace the use of kava, kava lovers around the world should rejoice. In these moments we all take one step closer to a universal appreciation and respect for the benefits kava offers, while also shedding kava’s unjust reputation as unhealthy or dangerous. However, the legal status of kava in many countries is murky at best. 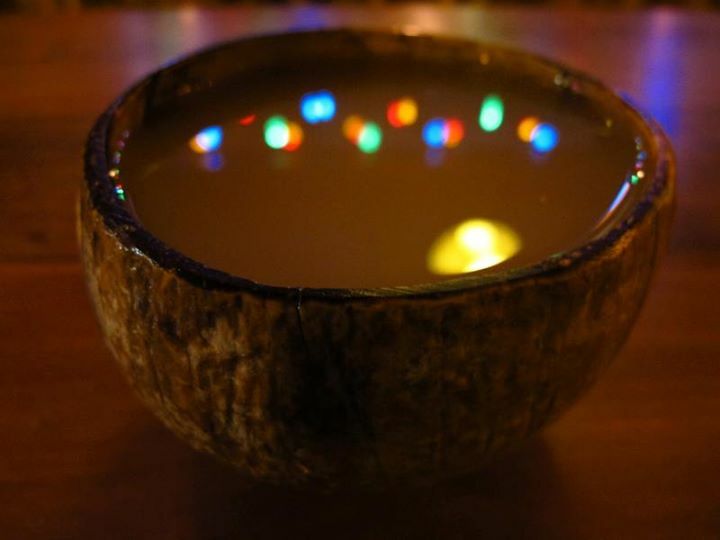 And even in instances where kava becomes legal or unbanned, the laws governing the purchase and sale of kava are not always clear or consistent. Few countries better capture this strange standard than the curious case of kava in Germany. Nearly 13 years ago kava was banned in Germany after a series of reports linked kava consumption to liver damage, a story many kava drinkers know all too well. Flash forward to June 2014 when a German Administrative Court reversed the earlier decision to ban the sale and use of kava, stating that inconclusive evidence existed to warrant the banning of kava products. In response to this ruling, the Federal Institute for Drugs and Medical Devices appealed the decision, further delaying the final status about the legality of kava. In February of this year, the appeal date passed in Germany without a successful petition from the Federal Institute, meaning the kava was once again legal in the country. Or was it? As anyone who has tried to ship kava to Germany knows, the success rate of receiving a package containing kava was surprisingly low considering the Administrative Court’s ruling. While many kava retailers and suppliers initially assumed that packages labeled as containing kava were being mistakenly confiscated or returned by custom agents unaware of the unbanning, the truth was much more surprising. Despite numerous media reports about kava now being legal in Germany, kava was never actually approved for personal use and can only be legally obtained with a medical prescription. In fact, any individual or entity attempting to ship kava in Germany without a license is subject to criminal prosecution that could result in hefty fines or incarceration. Fortunately, German custom officials currently seem content to either destroy or return packages that contain kava rather than pursue criminal prosecution. However, this just serves to illustrate how confusing international kava laws are and how even supposedly creditable news reports regarding kava’s legal status are not always accurate. Despite the setback regarding kava’s legal status in Germany, kava has made remarkable strides in recent years. New research continues to find little evidence that kava root – when not contaminated during the harvesting process – contributes to liver failure and laws prohibiting the sale and use of kava continue to dwindle around the globe. 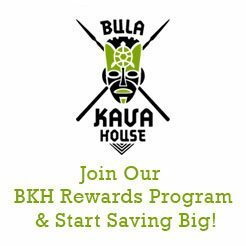 At Bula Kava House, your premiere kava bar in Portland, we’re excited to offer our customers the freshest most consistently pure kava available on the market. 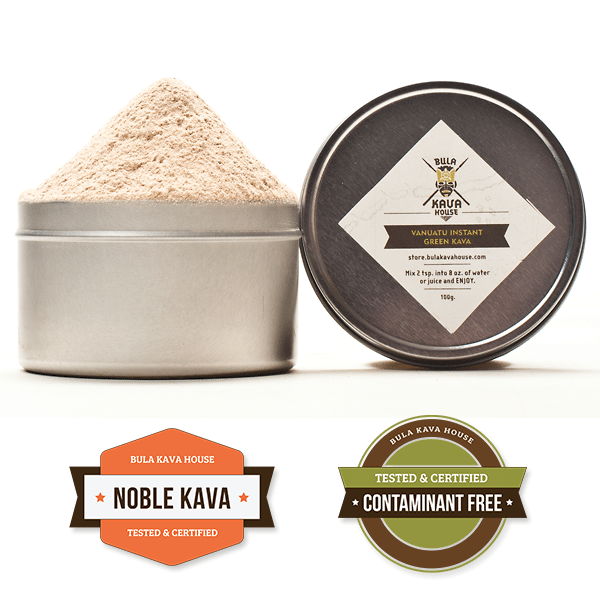 We share our customers’ passion for drinking kava and the many wonderful health benefits kava powder and kava supplements have on the body. As kava continues its march towards becoming more mainstream, we will continue to provide with the latest news about what’s going on in the world with kava. Melo Melo is Back in Stock at Bula Kava House!